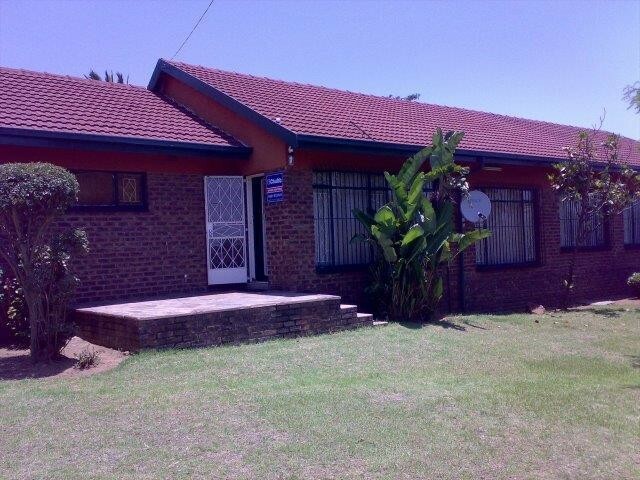 Sign up and receive Property Email Alerts of Houses for sale in Del Judor, Witbank. Family Home in Del Judor ext 2. This property is located near to schools and all amenities which offers 3 bedrooms, 2 bathrooms, 3 spacious living areas, kitchen, 2 garages, carport vor 1 vehicle and a sparkling pool to enjoy. Sign-up and receive Property Email Alerts of Houses for sale in Del Judor, Witbank.